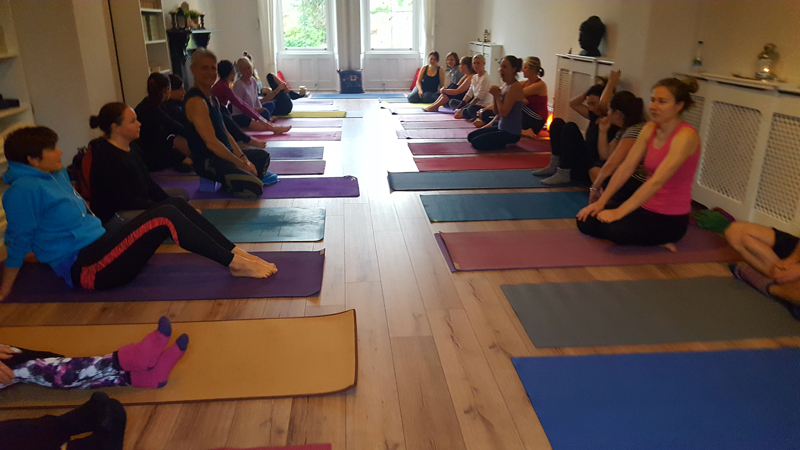 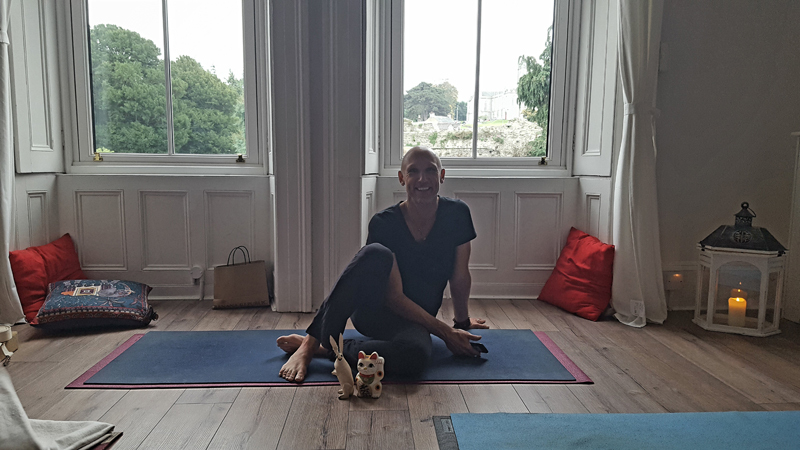 Maxine has been practising yoga since 2008, when she initially came to yoga as a pro-active approach to injury prevention while engaging in other activities such as cycling and long distance running. 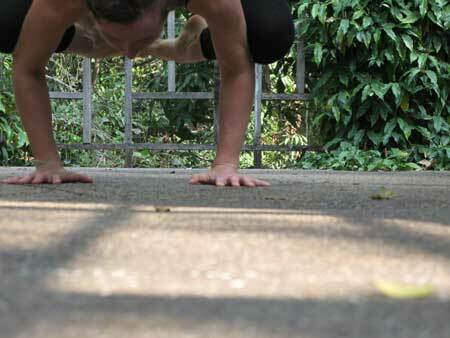 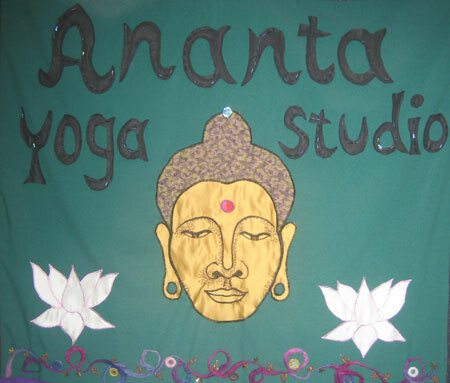 Her journey began with the practice of Ashtanga Yoga. 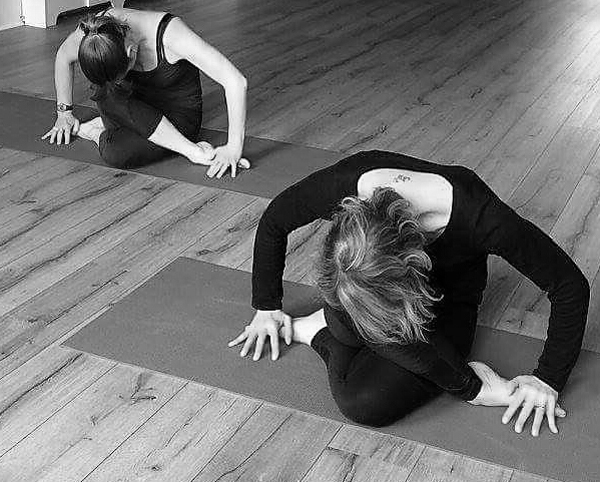 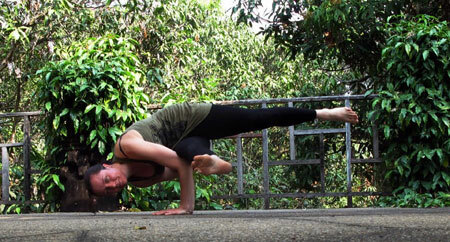 A year later she was introduced to Vinyasa Flow and immediately connected with this style where asanas are connected through the breath for a transformative and balancing effect. 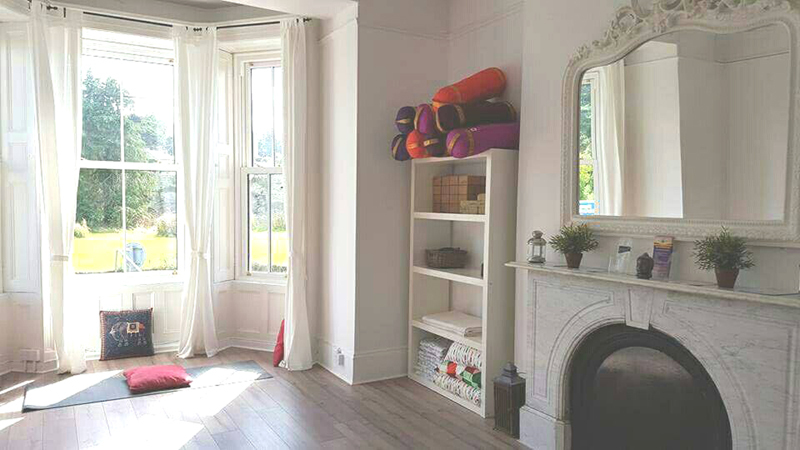 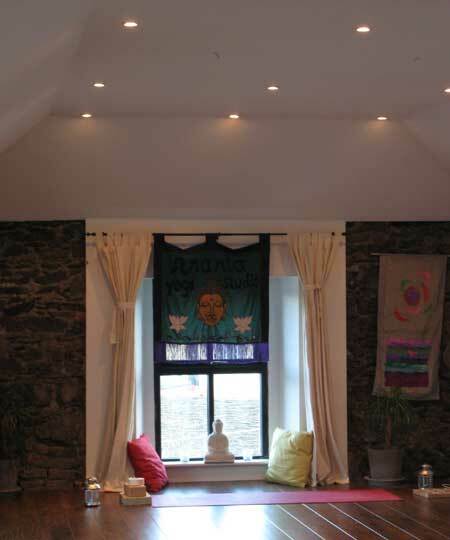 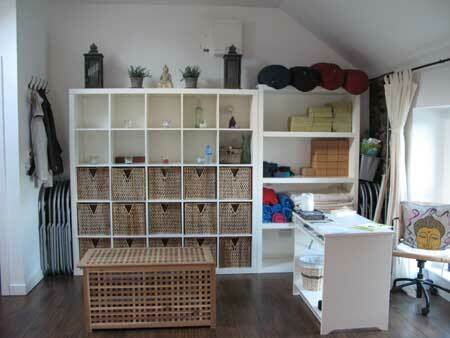 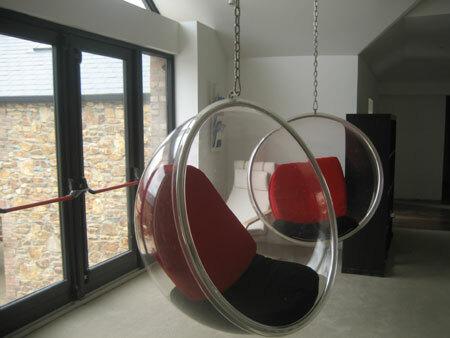 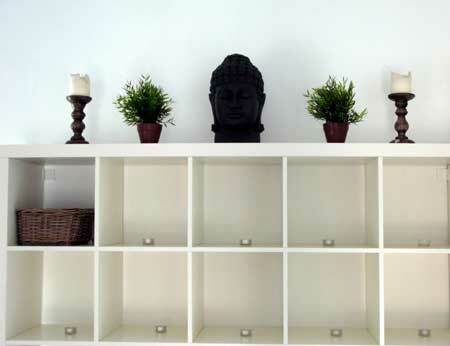 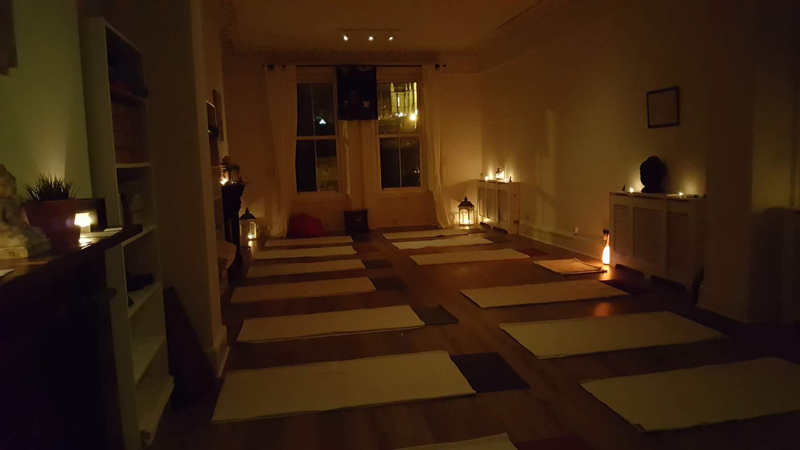 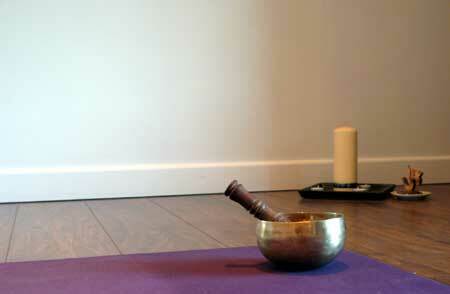 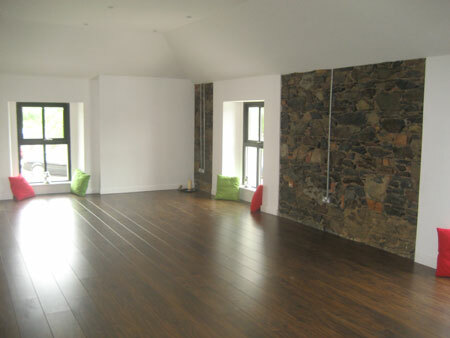 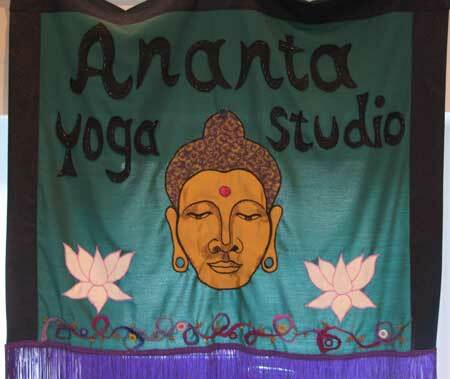 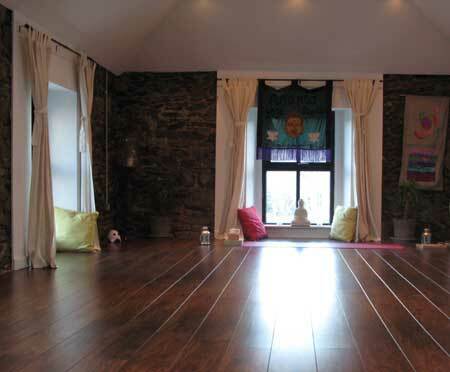 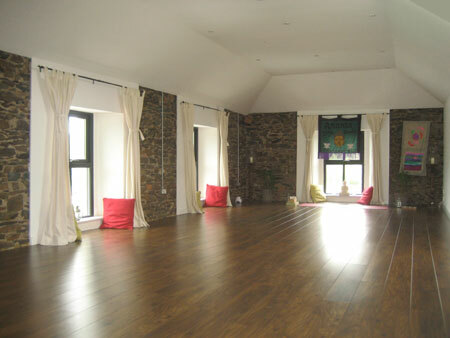 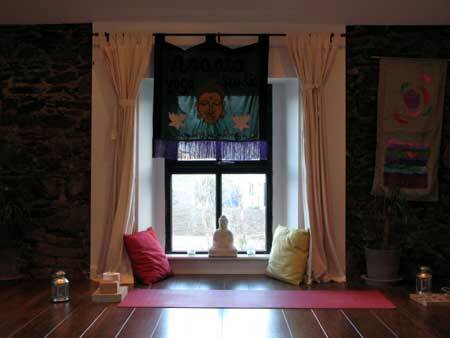 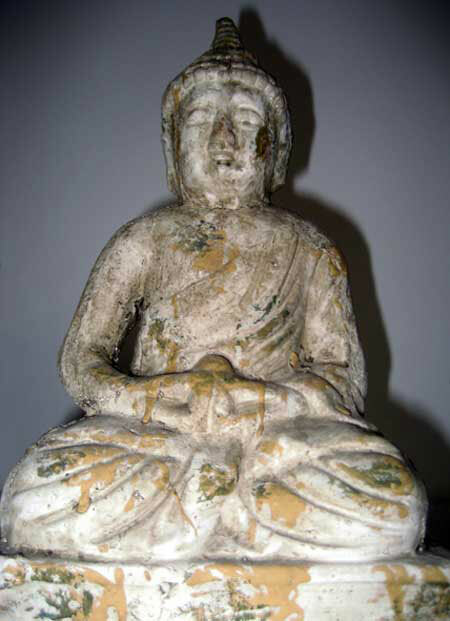 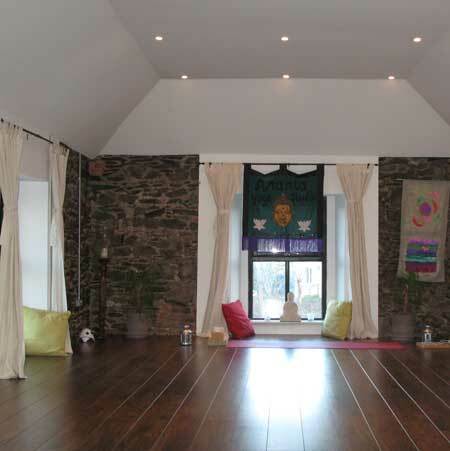 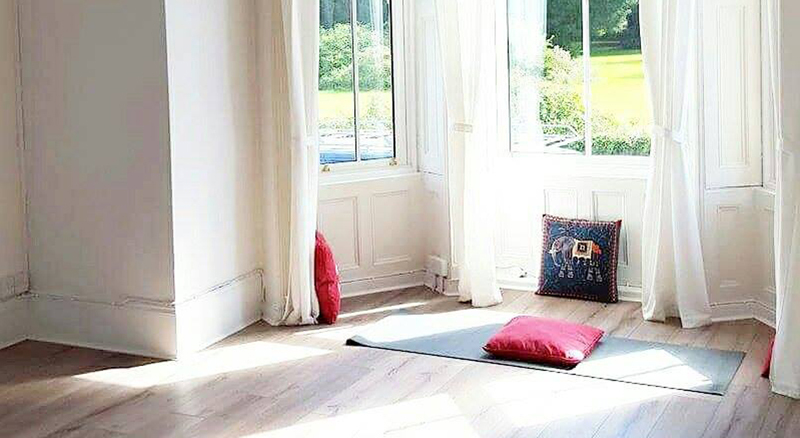 The Ananta Yoga Studios. 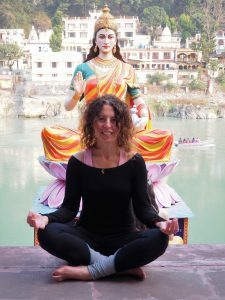 Maxine has recently completed a 200hr Vinyasa teacher training at the birthplace of yoga in Rishikesh, India at the Vinyasa yoga school there. 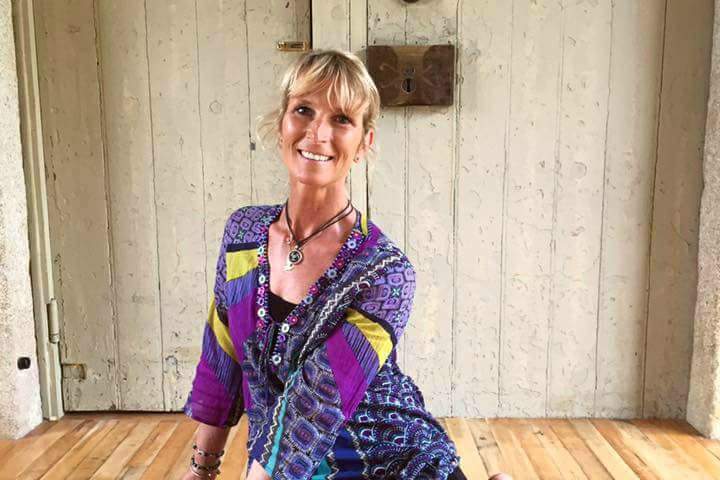 every child, Maxine has become a certified Therapeutic yoga teacher for children with additional needs including ASD, ADD/ADHD, DCD, CP, Down Syndrome, SPD and children with Emotional and Behavioural Difficulties and is looking forward to sharing the skills she has acquired in this training in private and group classes in the near future. 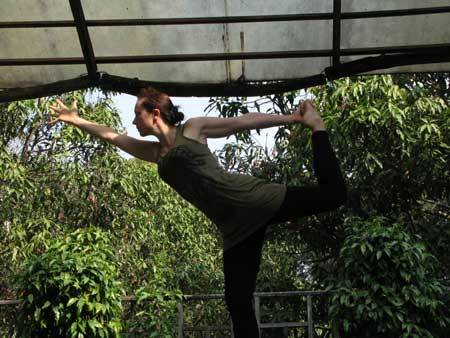 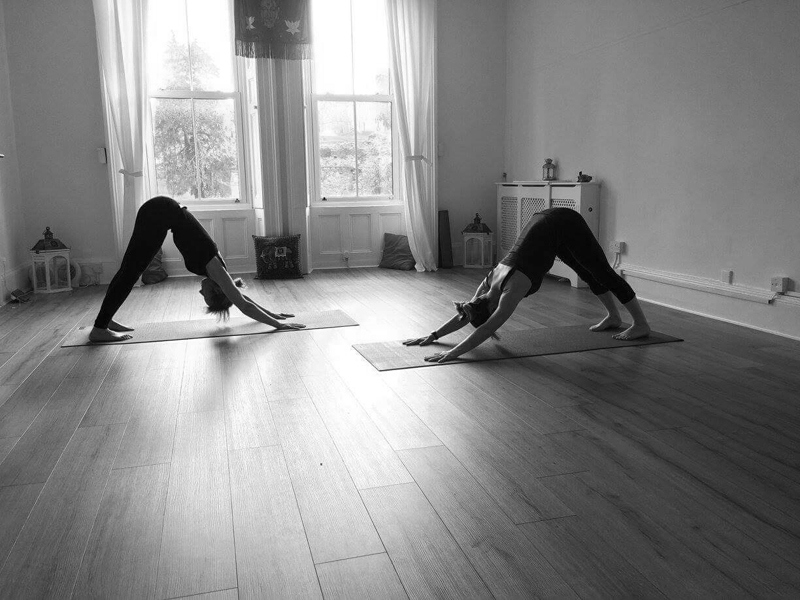 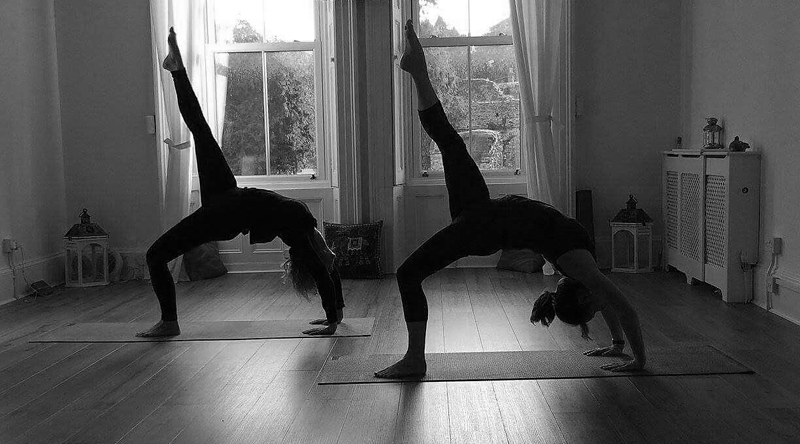 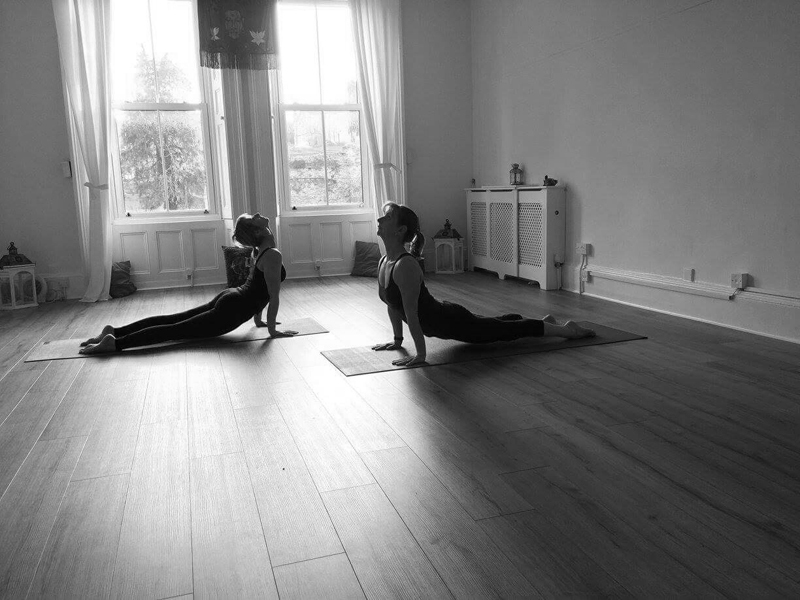 Maxine is also a wife and mum to two grown up daughters and has introduced yoga to all the family. 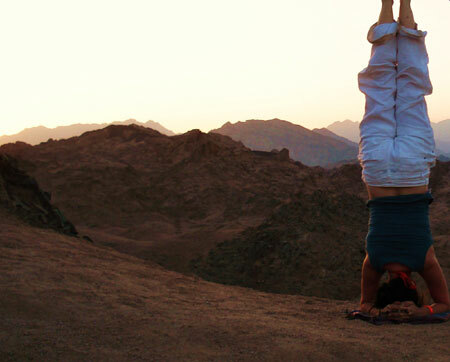 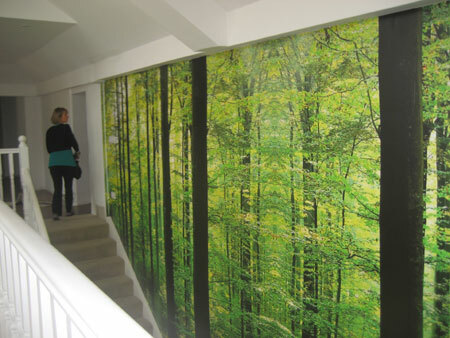 She loves to travel and be in the outdoors and enjoy quality time with friends and family.